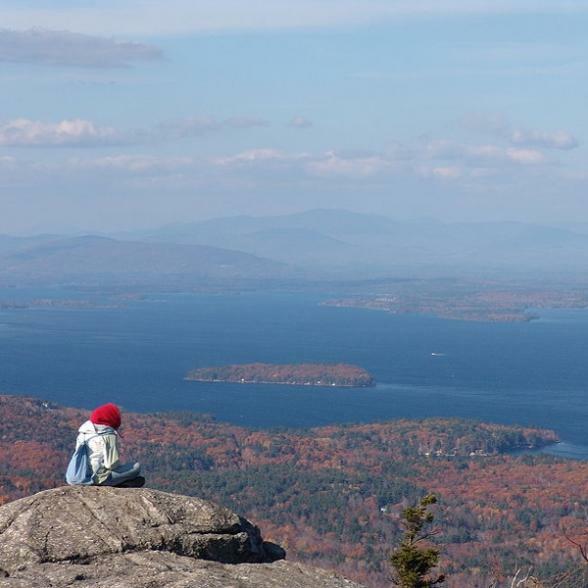 Enjoy some of America's east coast highlights from the bright city lights of the Big Apple to the scenic mountains and sleepy New England villages. 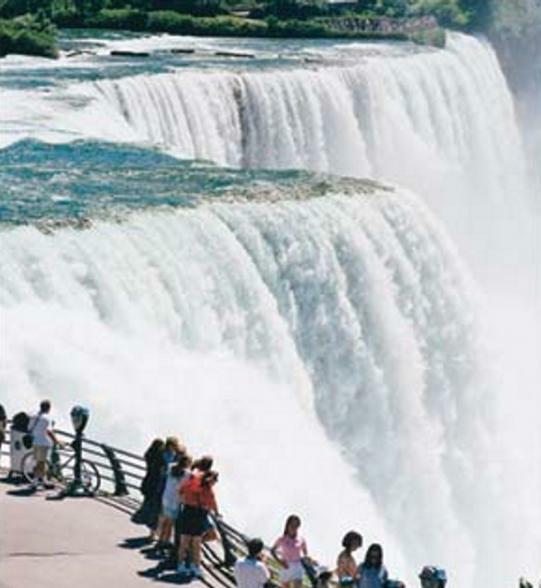 Travel up to the Canadian border and visit the thundering Niagara Falls and relax on the golden beaches of Cape Cod. 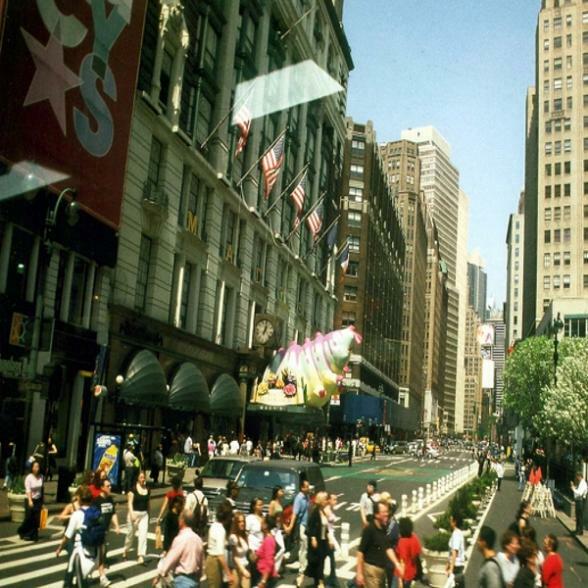 The Big Apple greets you with the excitement of Broadway and fabulous shopping on 5th Avenue. Take a cruise to the Statue of Liberty and Ellis Island, enjoy a Broadway Show and view the city from the top of the Empire State Building. Travel through Pennsylvania's Pocono Mountains region, famous for resorts, natural scenic beauty, 150 lakes, and the quaint historical towns. Your next destination is Corning, NY in the Finger Lakes Region. On arrival, visit the internationally acclaimed Corning Museum of Glass, or sip Finger Lakes wine at one of the breathtaking vineyards. 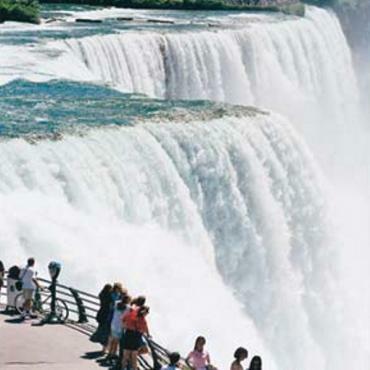 Niagara Falls appeals to something in everyone, and is one of the most spectacular waterfalls on the continent. 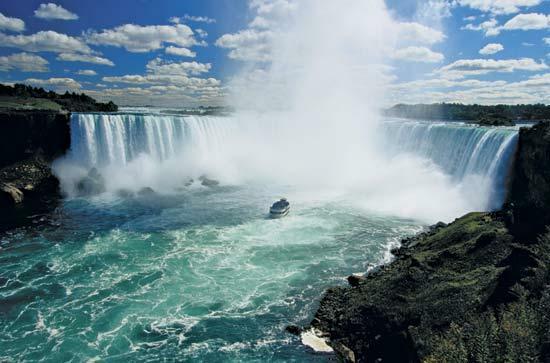 Enjoy a Maid of the Mist cruise, a romantic meal, a helicopter tour or a walk behind the Falls. Niagara on the Lake is one of Canada's best-kept secrets. If you're planning a visit to Niagara Falls, it's well worth journeying 20 minutes beyond those amazing waterfalls to visit the charming and historic Ontario town of Niagara on the Lake. The climate in Niagara on the Lake is ideal for grape growing. As visitors approach Niagara on the Lake from the Falls via the picturesque Niagara River Parkway, they pass miles of vineyards dotted with wineries. Many yield award-winning wines and also host tours and tastings. The Niagara region of Ontario, Canada is currently the most widely respected producer of ice wine. Made from the last grapes of the season remaining on the vines, ice wine is a sweet dessert wine with a rich, golden colour. After a taste, you'll want to take a few bottles home as a souvenir or gift. 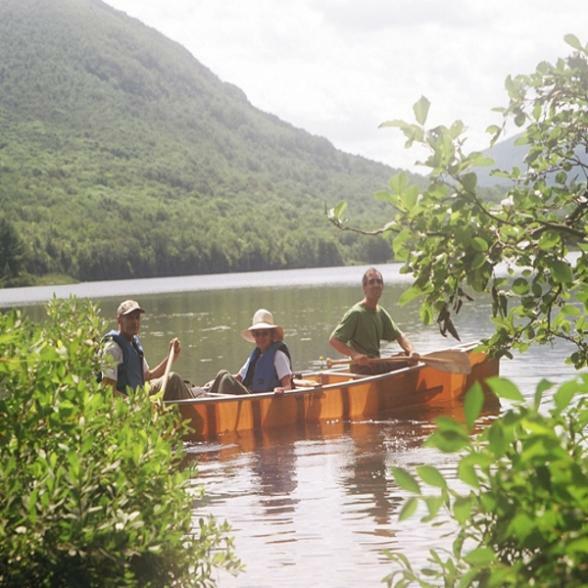 Travel eastward today, along the National Scenic Byway, the Seaway Trail, with its unique landscape which has been sculpted by the forces of nature. Stop at the Seaway Trail Discovery Centre to learn about the region and the America's Byways programme. The historical limestone building in Sackets Harbour, NY, houses interactive exhibits on the War of 1812, lighthouses, influential people, agriculture, architecture, natural history and recreation. Arrive in Lake Placid, scenic home to the 1980 Winter Olympics for your overnight stay. Today's drive takes you along the shores of Lake Champlain. In lush Vermont, treat yourself to a tour of Ben and Jerry's famous Ice Cream Factory before heading to Stowe in the beautiful Green Mountains. The nineteenth century village of Stowe is located at the foot of Vermont's highest mountain, Mount Mansfield, and is often called the Austria of America. 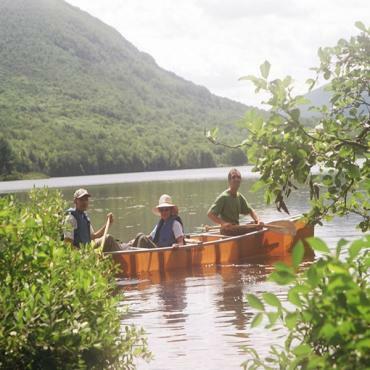 Take a half-day canoe trip on the Mad River, or hire a bike and cycle the scenic Stowe Recreation Path. Head for Woodstock, a quintessential New England Village with traditional shops and pretty covered bridges. Stop at one of the outdoor cafes and watch the world go by in this charming hamlet. Drive to North Conway, a shoppers' paradise with countless factory outlet stores at rock bottom prices. 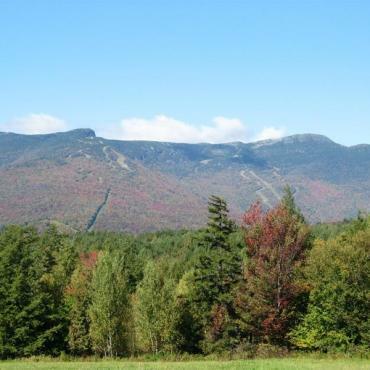 The Mount Washington Toll Road takes you to the summit of one of the east's highest mountains. Also in North Conway, the Conway Scenic Railroad and the Heritage New Hampshire Museum are well worth a visit. 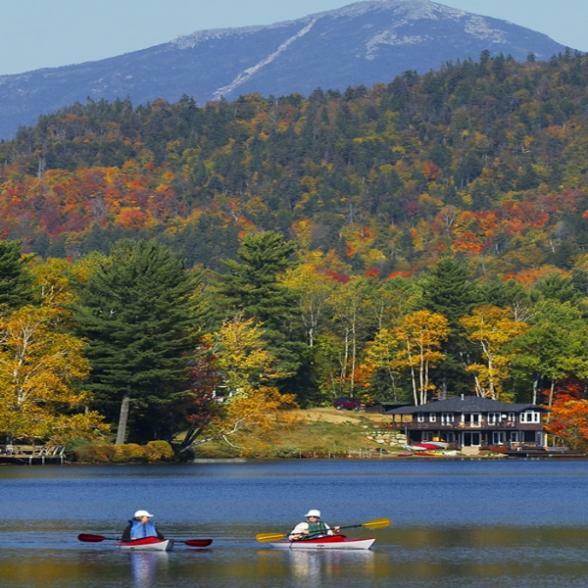 Journey along the picturesque Kancamagus Highway, an old Indian Trail following the Swift River through the mountains. Next stop is Portland, an old seacoast town. 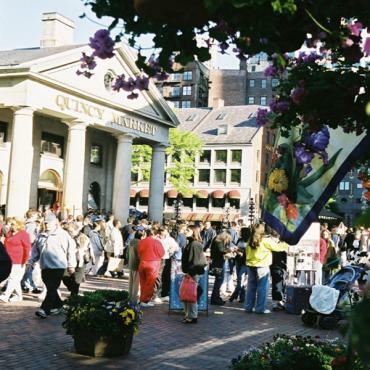 It is also a funky city filled with galleries, one-of-a-kind boutiques and shops, and incredible restaurants serving everything from New England clam chowder, lobster rolls and Maine seafood to Nouvelle cuisine. Whether you want a self guided walking tour, a tour on the water, or a tour on land, you'll find everything you need in Portland. Schooners, water taxis, pedi cabs, trolley buses and duck tours are all available in downtown Portland. Take the Mail boat on the Casco Bay Lines and see all the island communities of Portland. 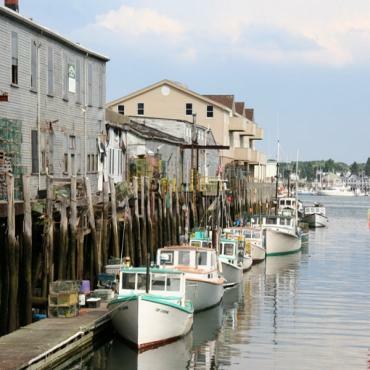 Travel via the pretty New England coast and its quaint hamlets to Cape Cod. 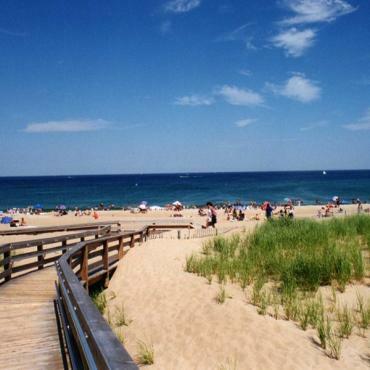 Cape Cod, with it’s white sandy beaches and abundance of attractions; plan a whale watch cruise (in season), visit the historic village of Chatham or colourful, artistic Provincetown, or take a day trip to the islands of Martha's Vineyard or Nantucket. Many fascinating antique shops, unique craft stores and specialty boutiques are found along picturesque Route 6A, the Olde Kings Highway, (recently named one of the most scenic roads in America), which runs the length of the Cape along the northern coast on Cape Cod Bay. Cape Cod also offers some of the freshest and finest seafood in New England. En route to Boston, visit Sandwich, the Cape's oldest town. Head for Plymouth, where the Pilgrims landed in 1620 and explore Plymouth Plantation. As Boston is an extremely walkable city, we suggest you drop your car off early at the airport and see the city on foot. Explore the Freedom Trail, shop at Quincy Market, stroll through lively Boston Common to the gold domed State House and Fenway Park, jump on a unique Duck tour or take a dinner cruise on Boston Harbour. Between landmarks, you can shop the fabulous stores on Newbury Street, have a delicious authentic Italian meal in the North End or browse the antique shops of Beacon Hill. 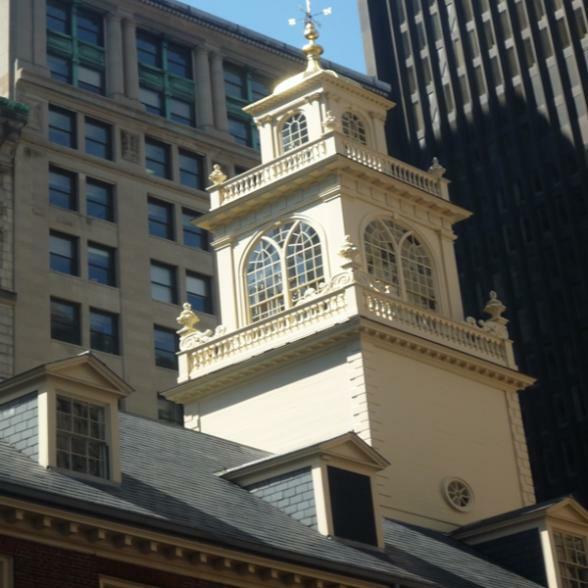 Why not stay a few days longer and enjoy the sights of Boston? Or perhaps extend your tour and head over to Philadelphia for a few days. Call the travel experts at Bon Voyage to discuss your ideal holiday.